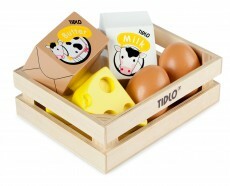 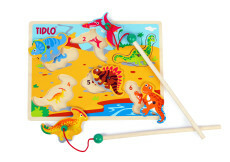 Inspired by a quarter of a century’s experience, Tidlo was created by UK toy distributor John Crane with the sole aim of bringing classic wooden toys to a new generation. 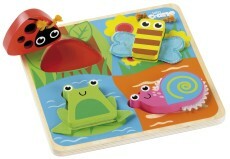 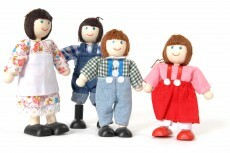 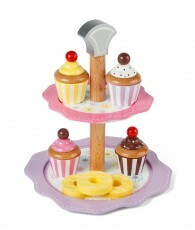 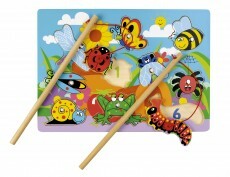 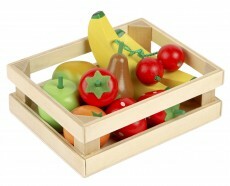 The result, a stunning range of timeless toys that encourage role-play and let your child learn through play. 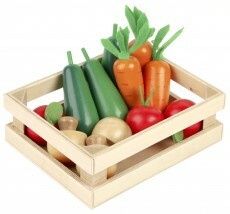 Thoughtfully designed and beautifully crafted, this comprehensive range of classic and educational toys includes wooden rail sets, play food, musical instruments, and much more. 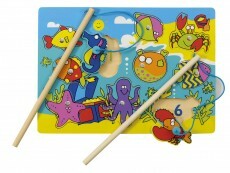 Full colour packaging includes colour coded icons that let you know what development skills your child can learn from each toy.